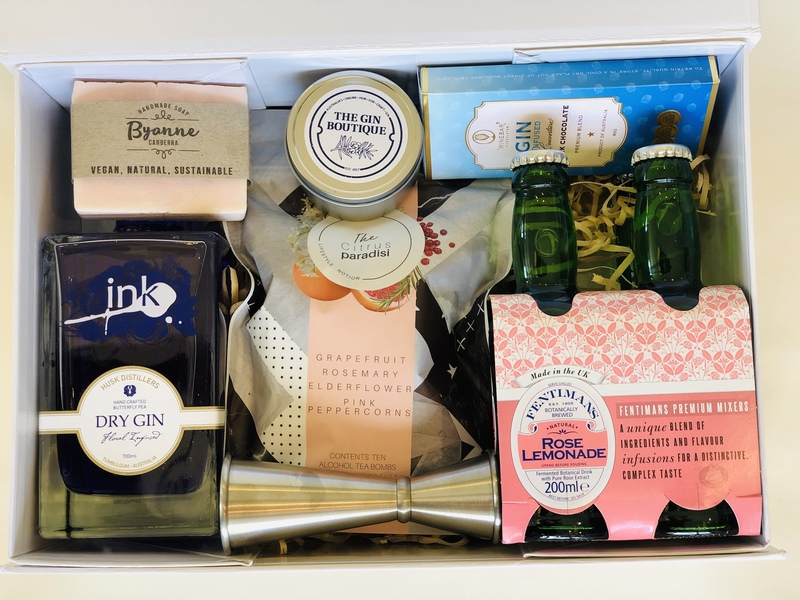 Mother's Day Hampers - available for pre-order now!! 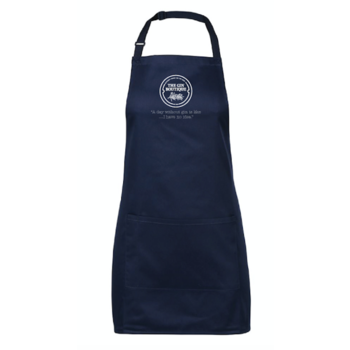 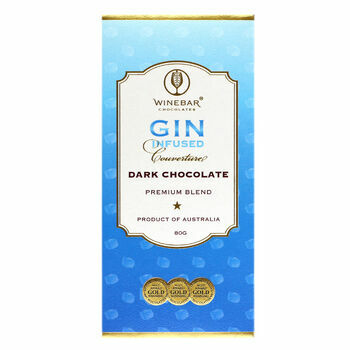 Note: Only ships within Australia. 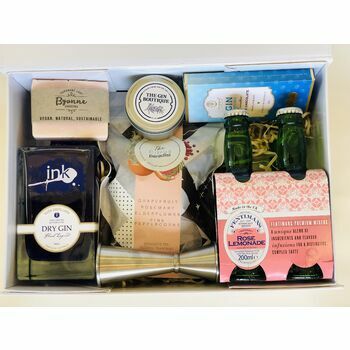 A lovely Mother's Day Hamper for your wife or Mum. 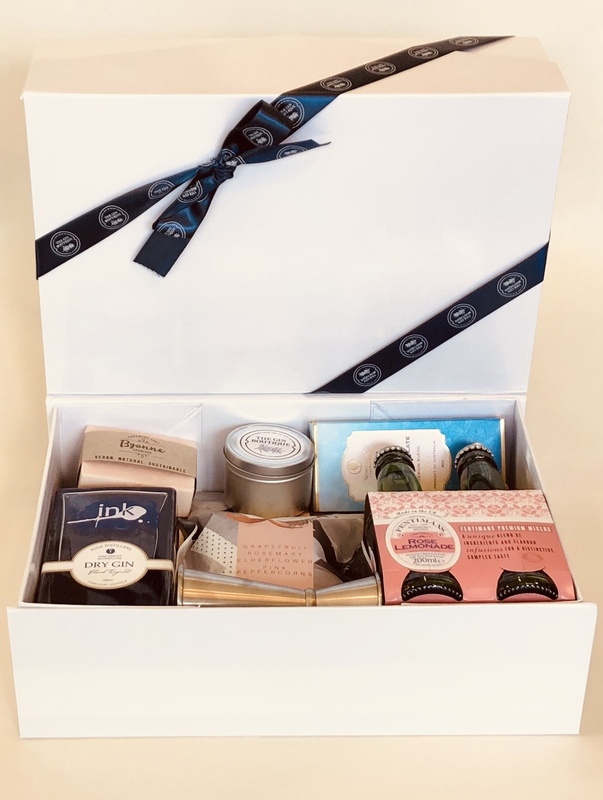 The gift box itself will be double boxed (inside another slightly larger box), meaning it will be ready to present as a Mother's Day gift as soon as it arrives. 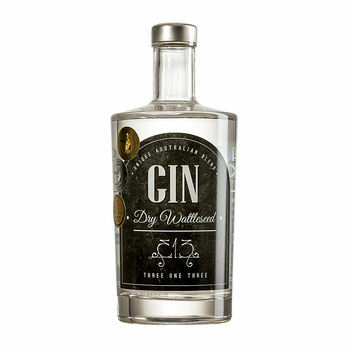 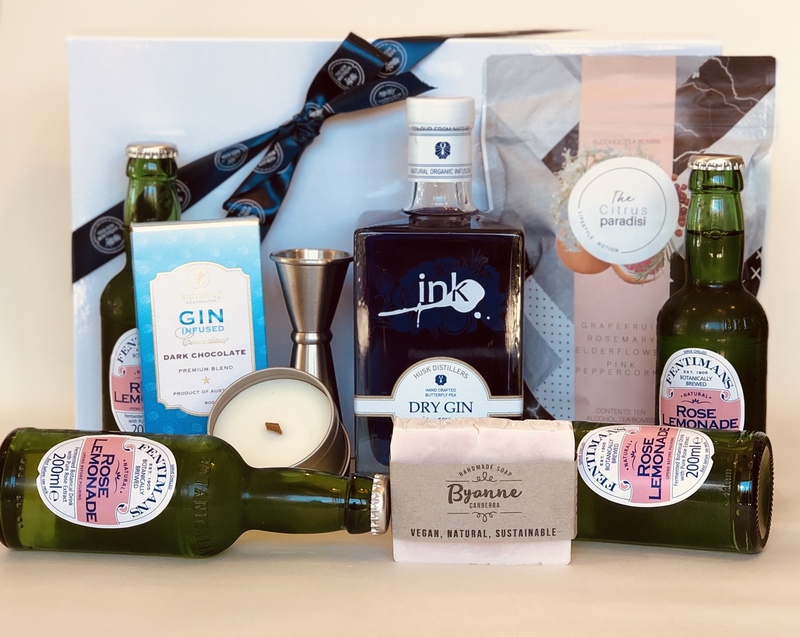 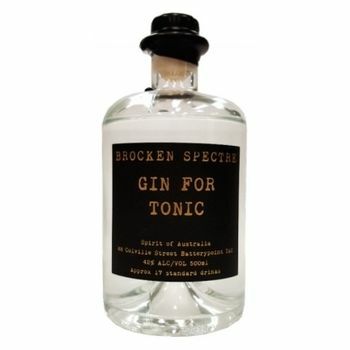 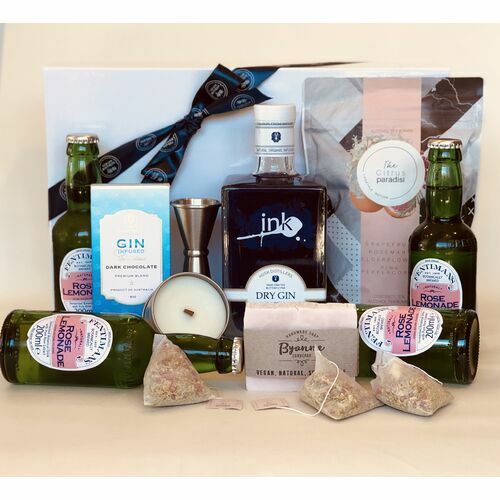 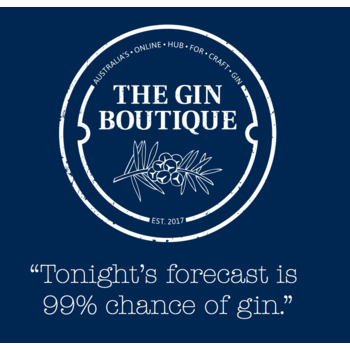 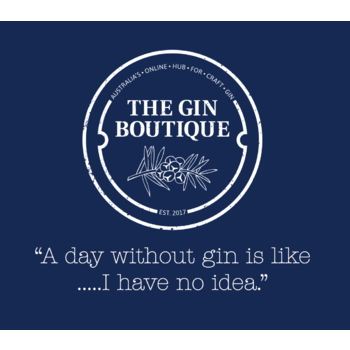 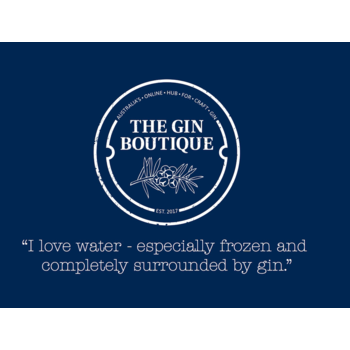 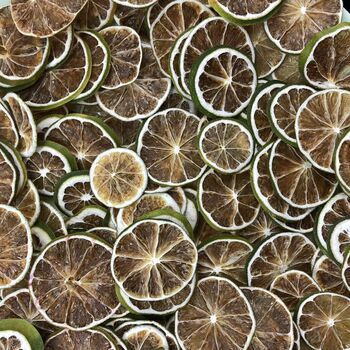 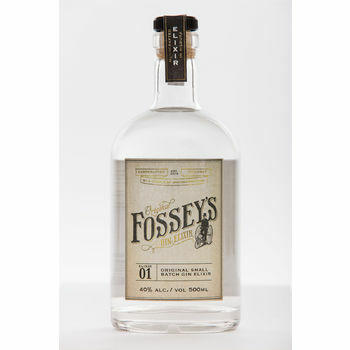 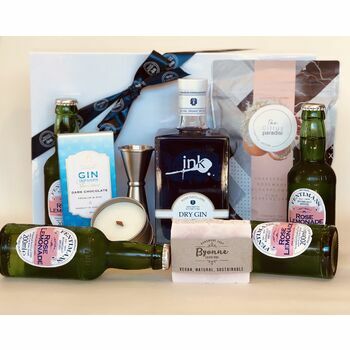 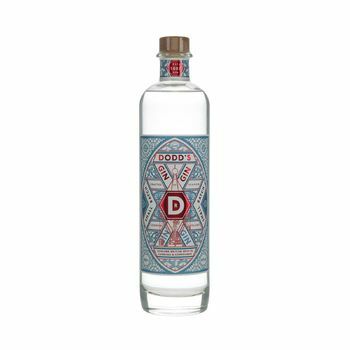 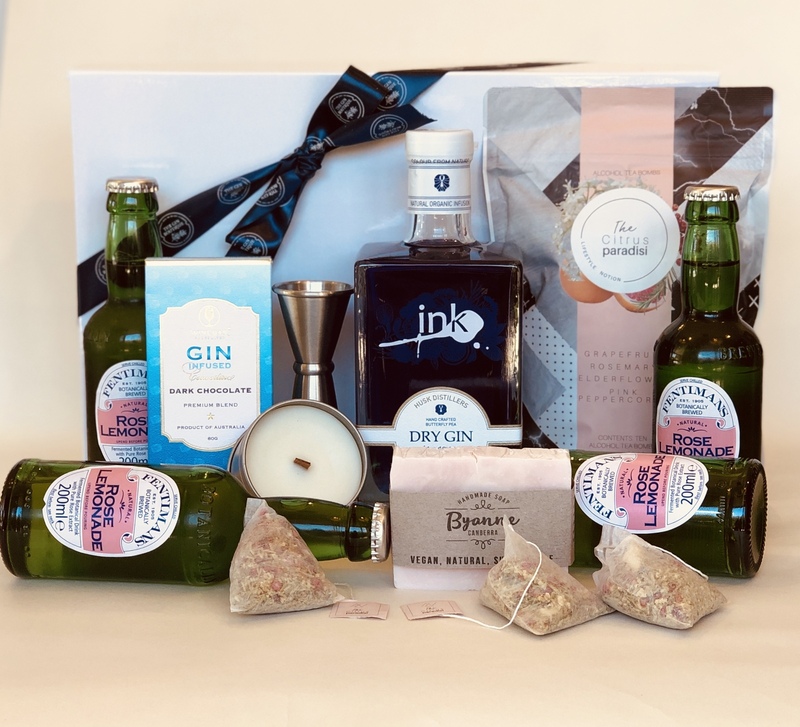 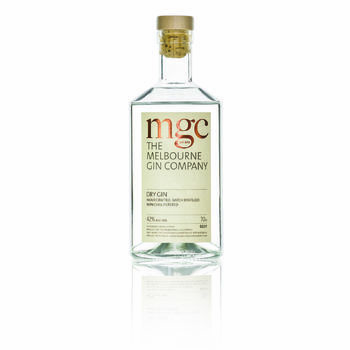 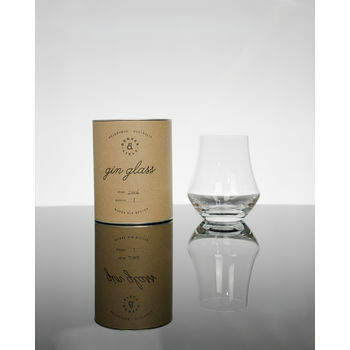 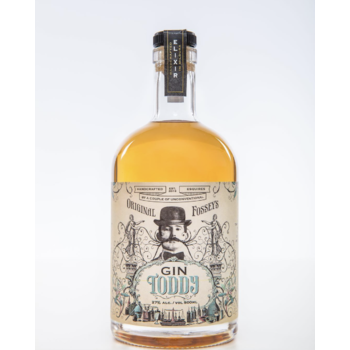 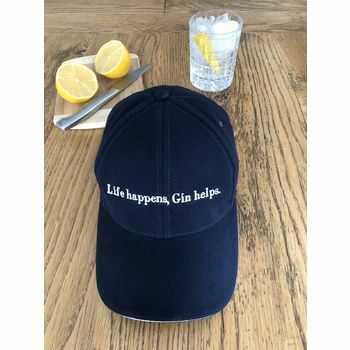 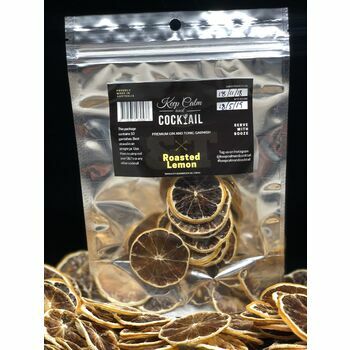 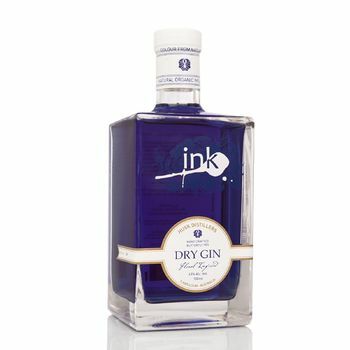 The gift box includes Ink Gin with rose lemonade, a bar of delicious gin-infused chocolate, hand-made soap and a 20 hour candle scented with Oud Wood, plus citrus flavoured G & Tea bags.